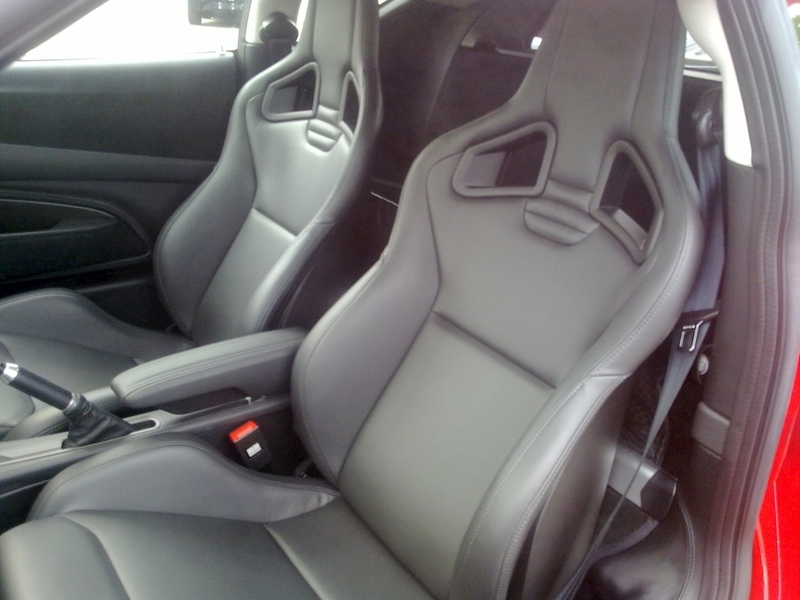 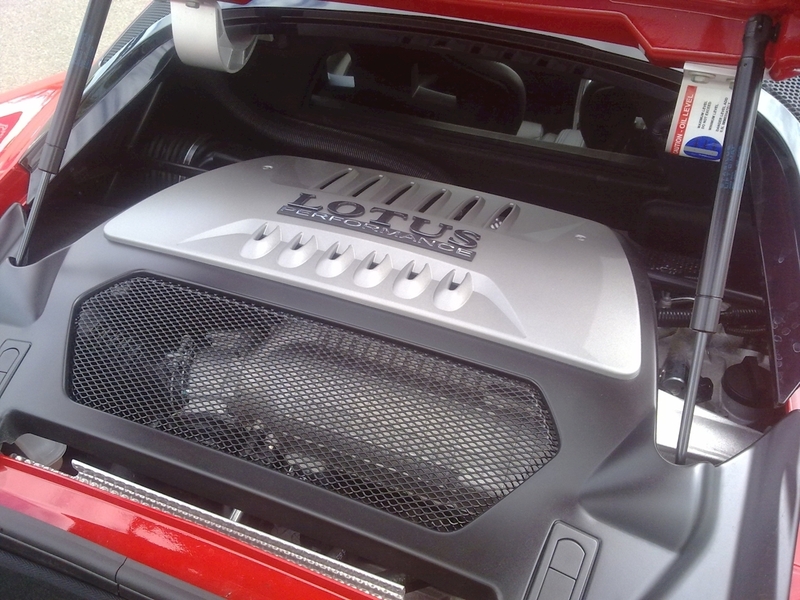 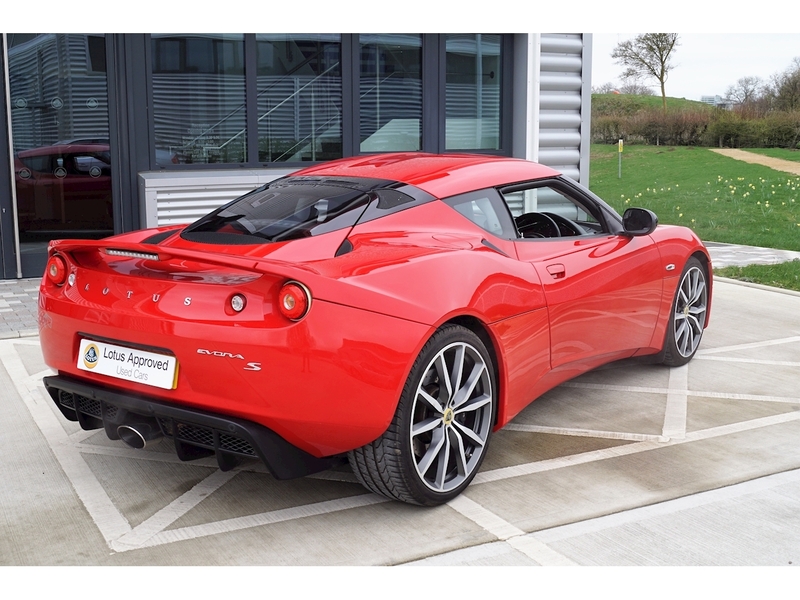 Sports Pack (standard on the S model) - Switchable Sports Mode with Sharper Throttle Response and Increased RPM Limit, Sports Rear Diffuser and Black Painted Brake Callipers. 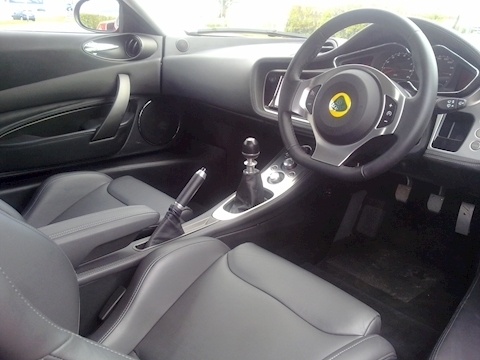 Tech Pack - Alpine Touch Screen Satellite Navigation Unit with Built in DVD/CD Player, Bluetooth Connectivity, USB/IPod Connection, Cruise Control, Tyre Pressure Monitoring, Rear Parking Sensors. 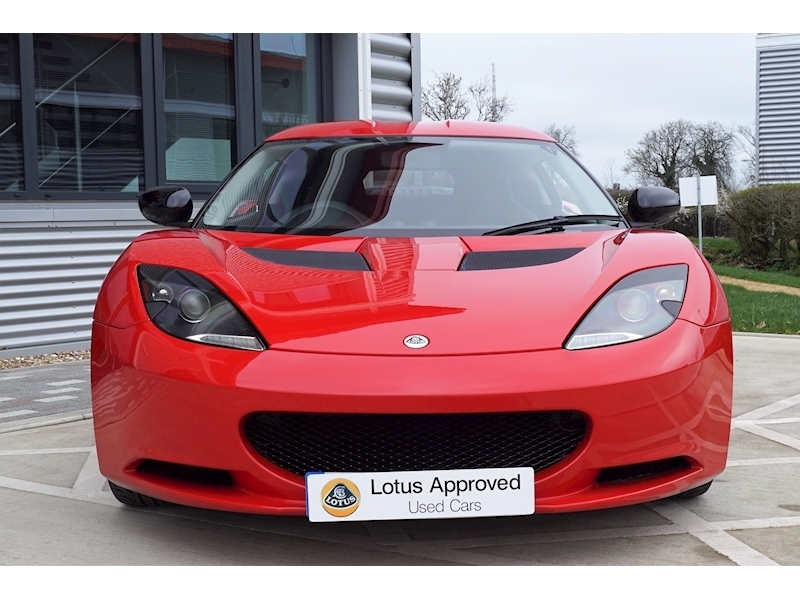 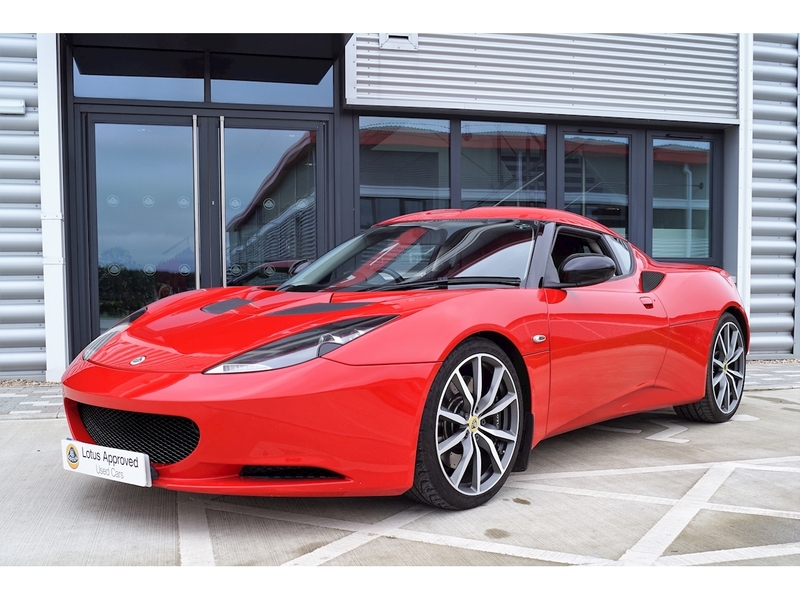 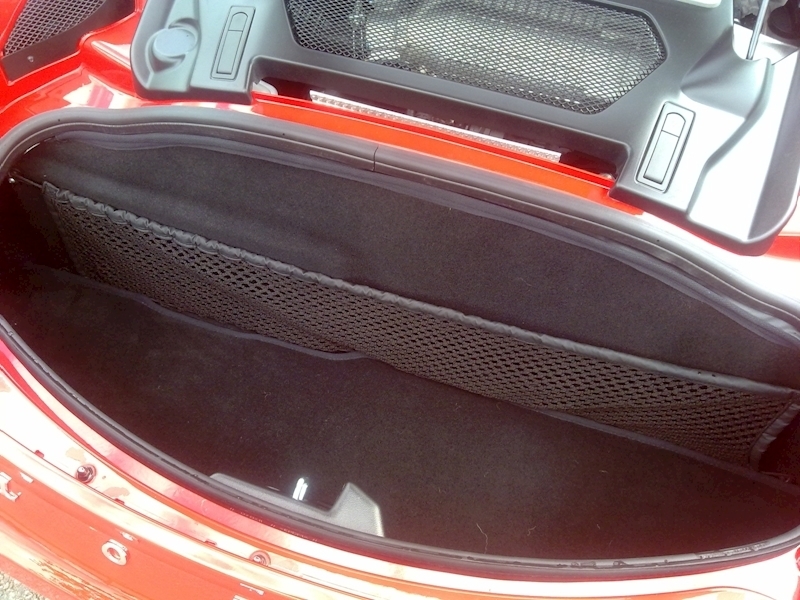 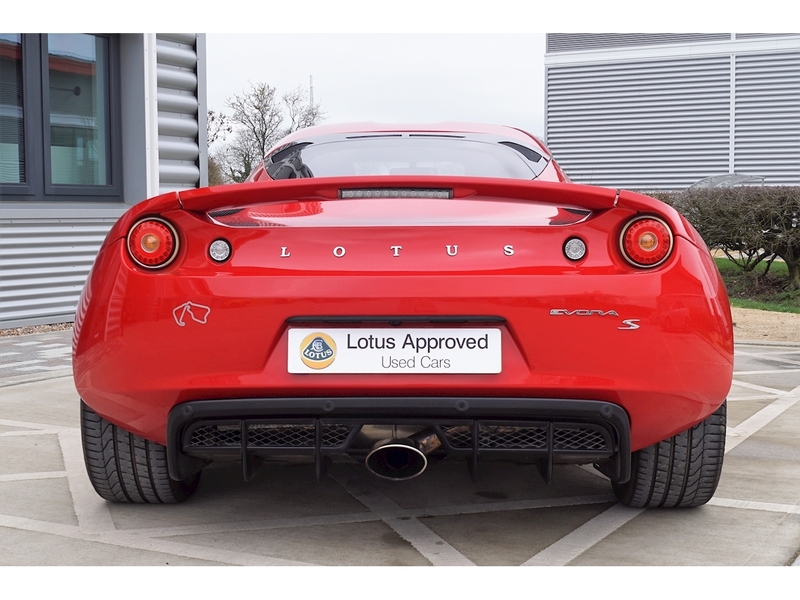 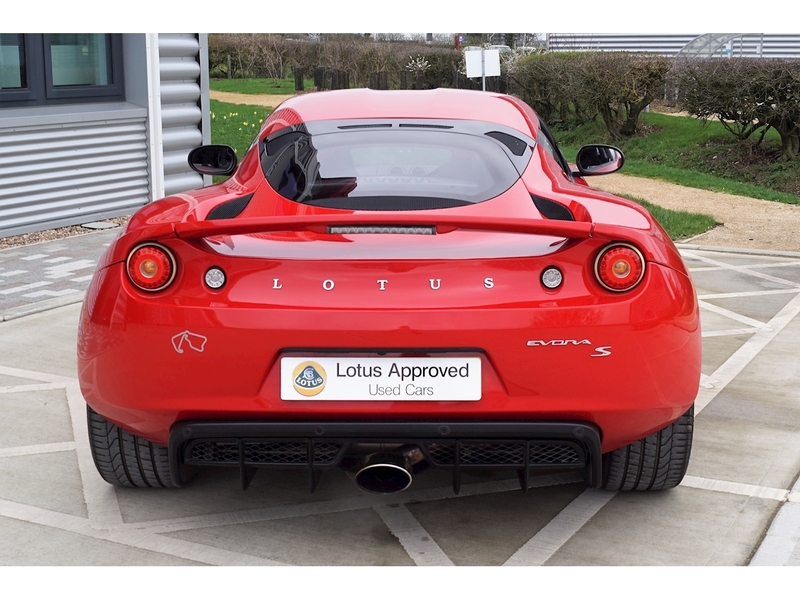 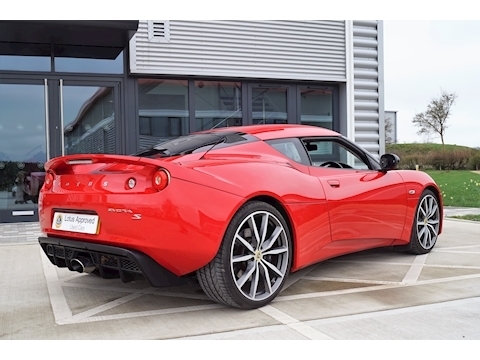 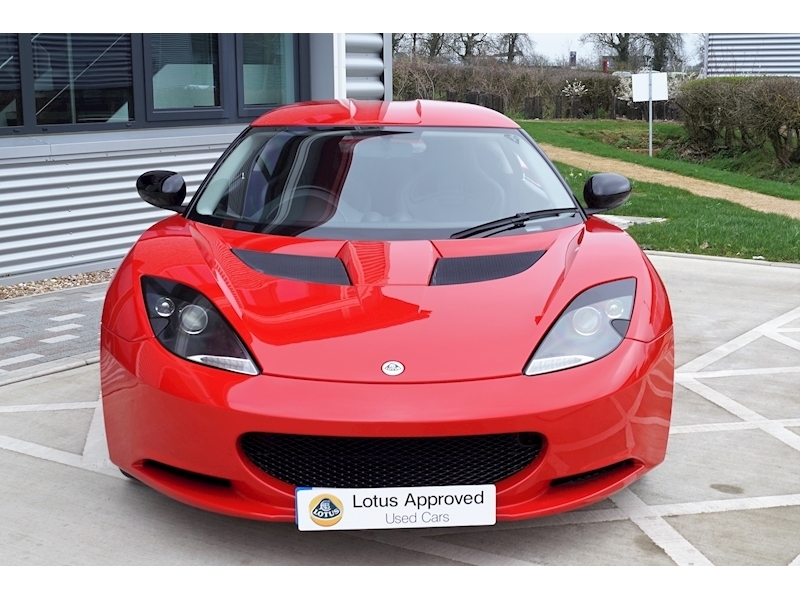 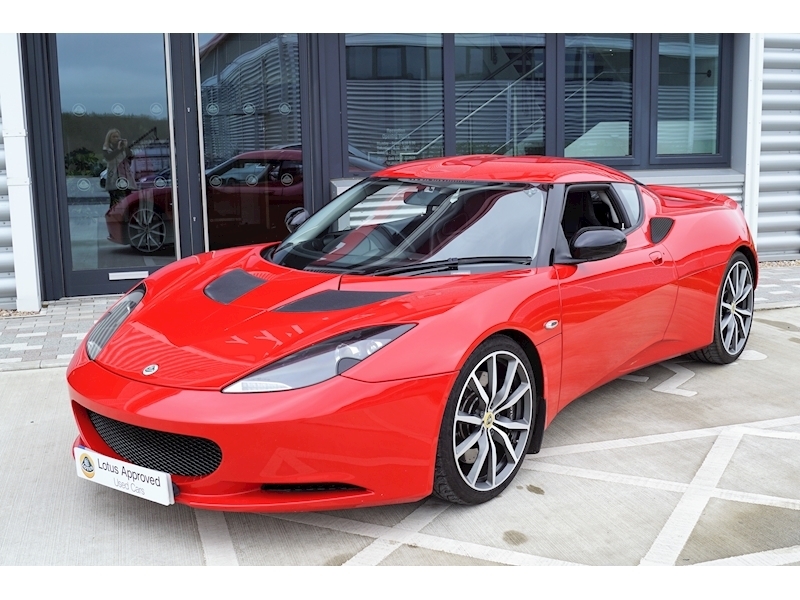 Premium Pack - Full Charcoal Leather Interior, Accent Lighting, Evora Embroidered Footmats.